The legendary singer was diagnosed with cancer in 2010 and announced last year she was retiring from music. 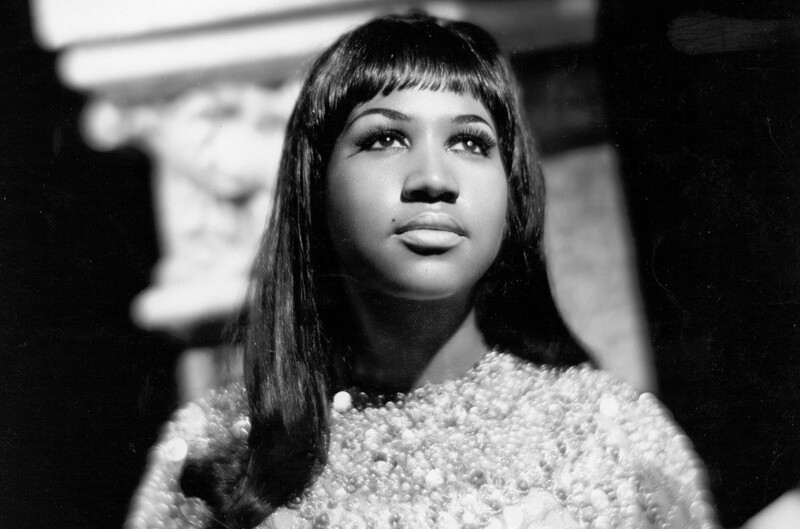 Aretha won 18 Grammys, and had 17 Top Ten US chart hits over a music career spanning seven decades. The star gave her final performance last November at a gala in New York held in aid of the Elton John Aids Foundation.